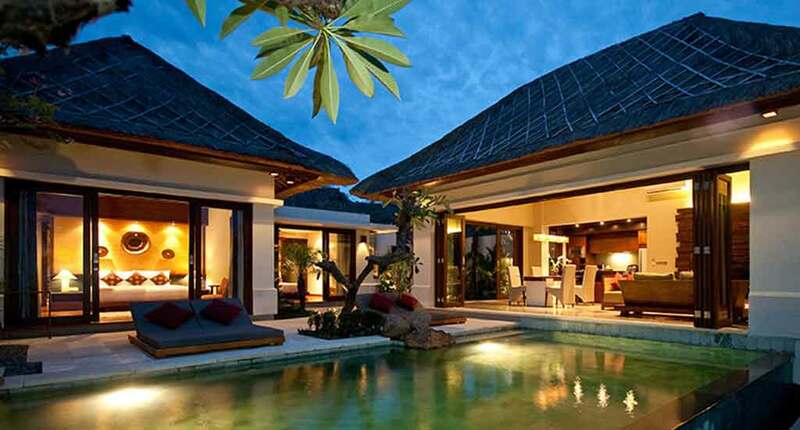 Located in the North-East of Bali island, the Griya Villas and Spa Amed looks to be a great choice for your vacation. 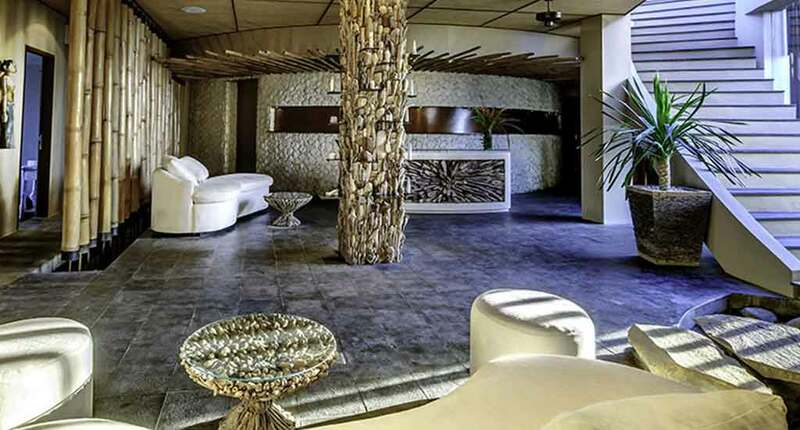 The location offers to its visitors an intimate atmosphere. The fact that it’s two hours away from the capital of the Island doesn’t t mean that the hotel isn’t situated in a little paradise. 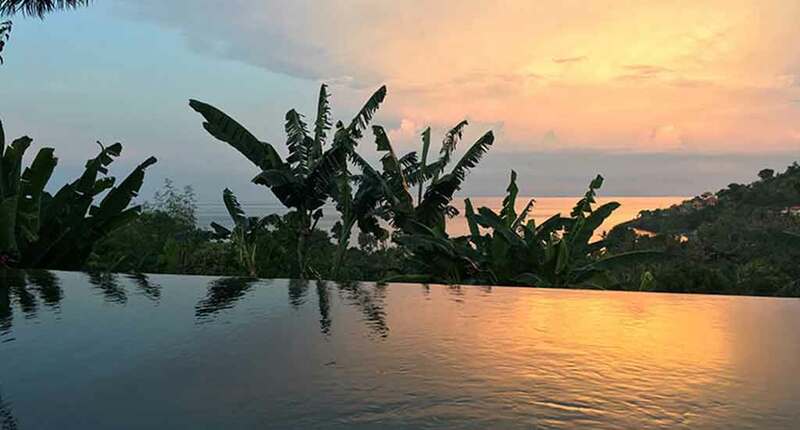 You have a lot of things to do and see and will experience the original look and feel of Bali because East Bali is less crowded with tourists than the South. 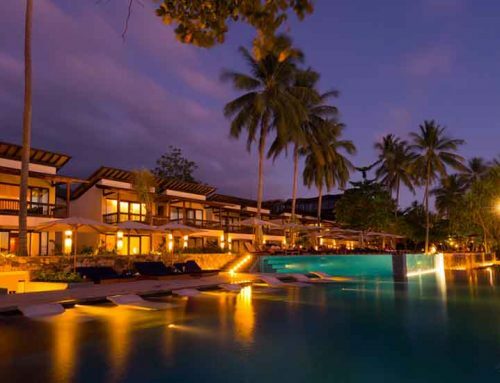 Due to the localization of the resort on a hilltop, the wonder is guaranteed. 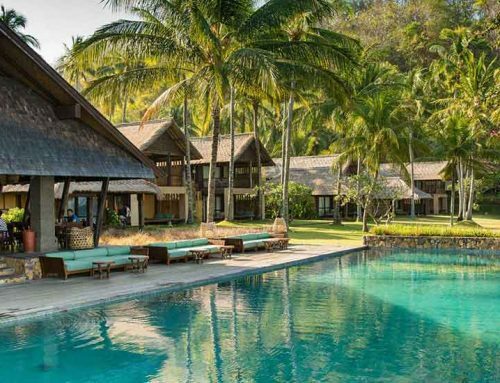 The resorts includes a restaurant, a rooftop lounge, a wellness center and a resort boutique, that offers handmade souvenir collections. 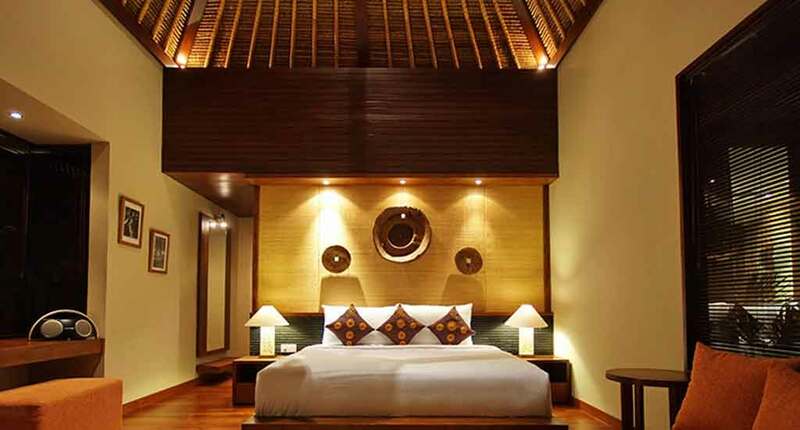 The Griya Villas & Spa Amed provides four types of accommodation: one-bedroom pool villa, one-bedroom deluxe pool villa, two-bedroom pool villa and three-bedroom pool villa. 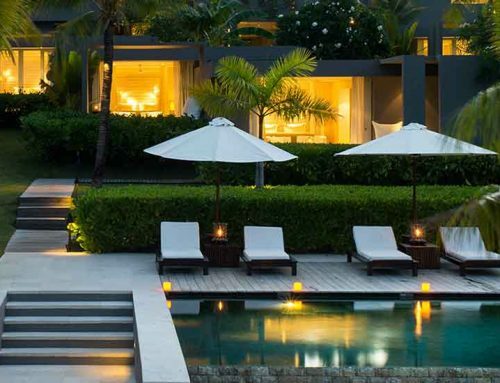 Whatever room you choose, you will be fascinated by the landscape from the surroundings. All villas provide wifi, telephone, satellite TV, Bose home theatre system, Harman Kardon iPod sound system, and coffee making facilities. 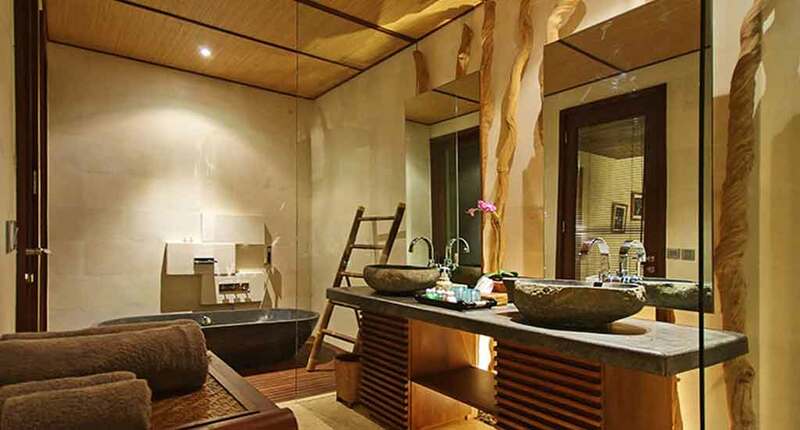 Moreover you will have a minibar, en suite bathroom and walk-in closet. 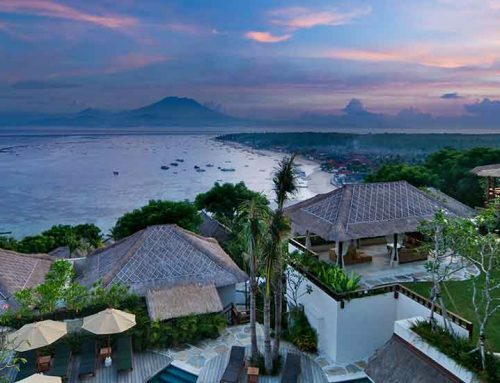 Private infinity swimming pools overlooking Lipah Beach and the island of Lombok are available as well. Take a sundowner at the roof top lounge and enjoy the colorful sunset. Afterwards you will enjoy a romantic dinner at Safka restaurant. 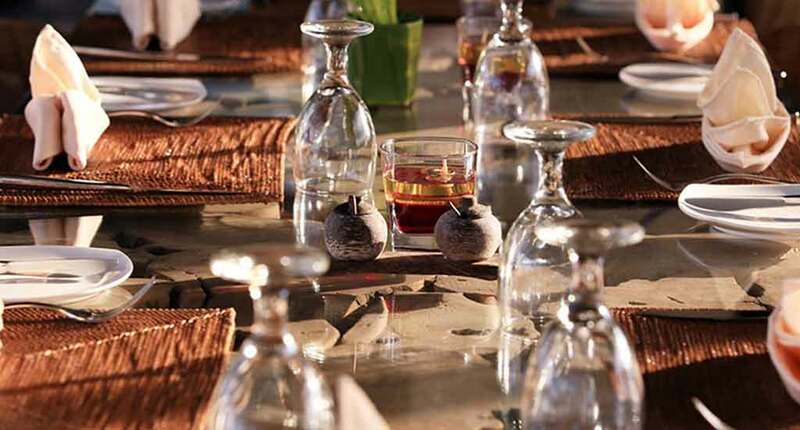 It’s an international open-air restaurant on a sun-terrace overlooking the beach and the sea. At Maku Healthy Café you find some power food to stay energized and healthy. In the surroundings, you shouldn’t miss the Bali Dive Trek – the diving lessons in the Bali Sea with a responsible team, the Eco Tours – you will admire the spectacular underwater world including the Jemeluk Bay Underwater Gallery (marine sculptures) that lasts at least three hours, or you can choose to experience underwater yoga with a professional trainer. 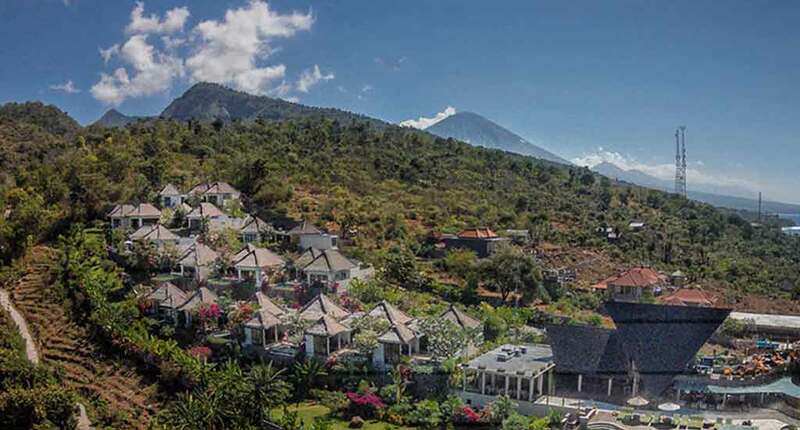 The Griya Villas & Spa Amed is located two hours away from the International Airport Ngurah Rai, but you should not worry. If you accommodate for at least three nights, the hotel provides a free transfer to their place, you just need to make a request before your arrival. And we are honest: Two hours are not too long to come to heaven on earth. Address: Jalan Raya Bunutan, Bunutan, Abang, Bunutan, Bali 80852, Indonesia.